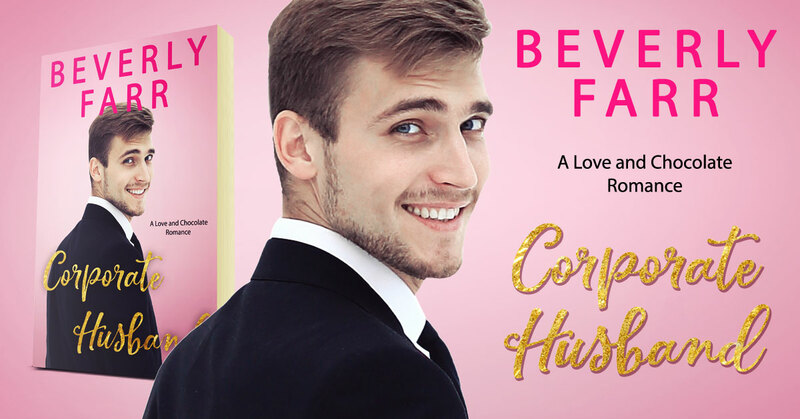 Corporate Husband is the first book in the Love and Chocolate series by Beverly Farr. 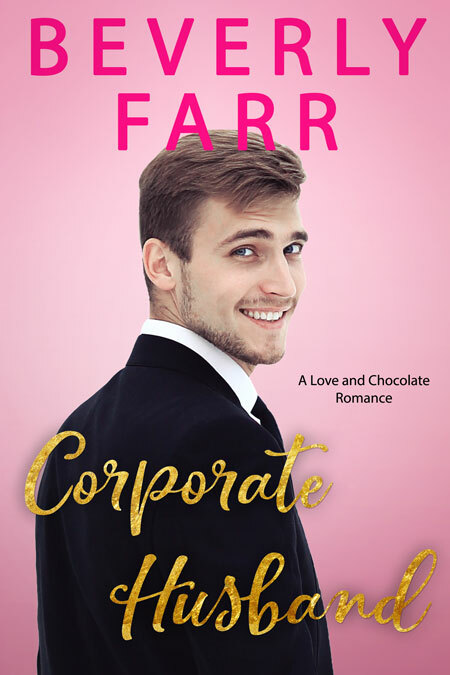 This entry was posted in Showcase Spotlight and tagged Beverly Farr, Corporate Husband, Love and Chocolate. Bookmark the permalink.